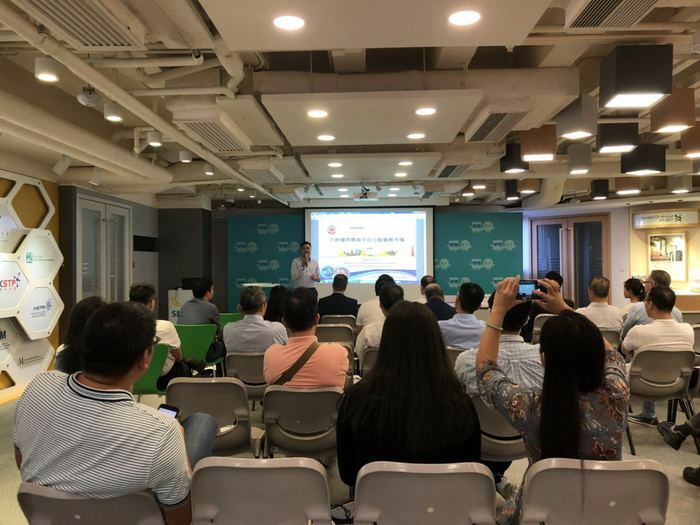 “SME Seminar: Facing US-China Trade War” was held on 4th September, 2018 by the Hong Kong Productivity Council at HKPC Building. It aimed at helping SMEs to reduce risks brought by uncertainties under trade war between the US and China. Our chairman was invited to be a speaker and shared how to utilize e-commerce to diversify business risks. 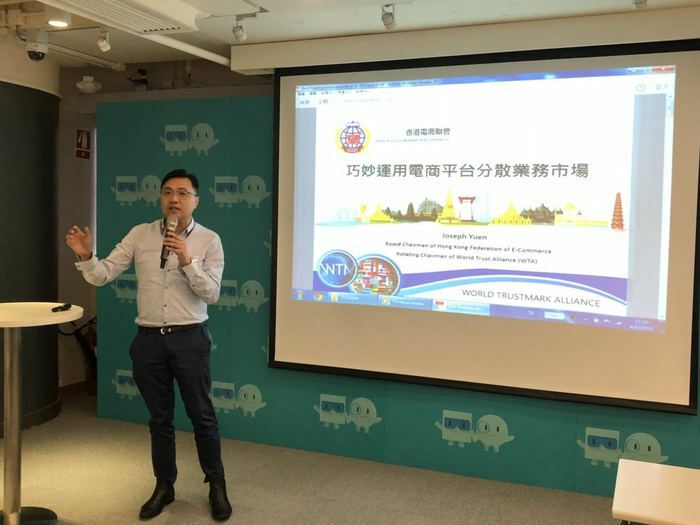 He also introduced market information of emerging market, such as ASEAN market, helping increase the confidence of audience to enter new market. 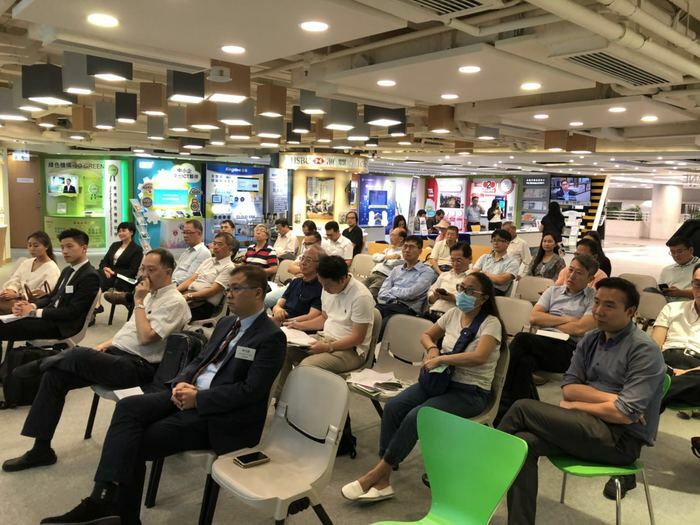 HKFEC was glad to support the seminar organized by the HKPC, and we look forward to work with HKPC again in the near future to further assist in development of SMEs.